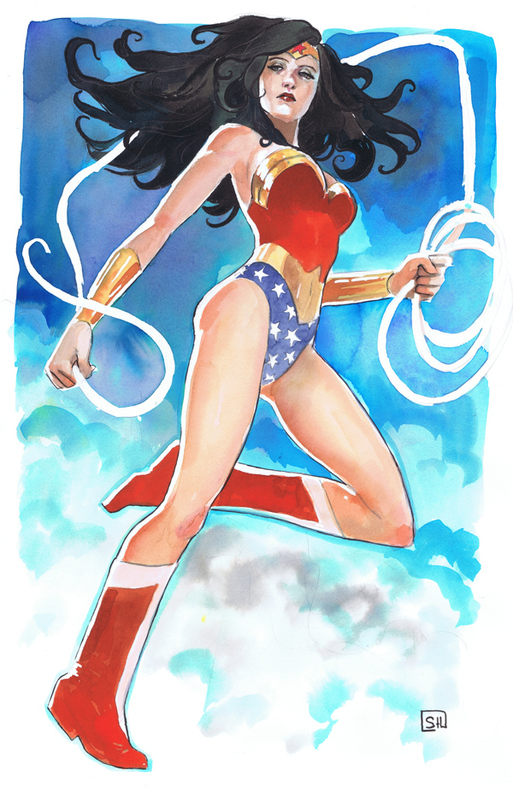 Wonder Woman is my favourite super and she was the reason I got into reading superhero comics! A very swift choice V! It’s a beautiful piece. I think maybe one of my favorites.